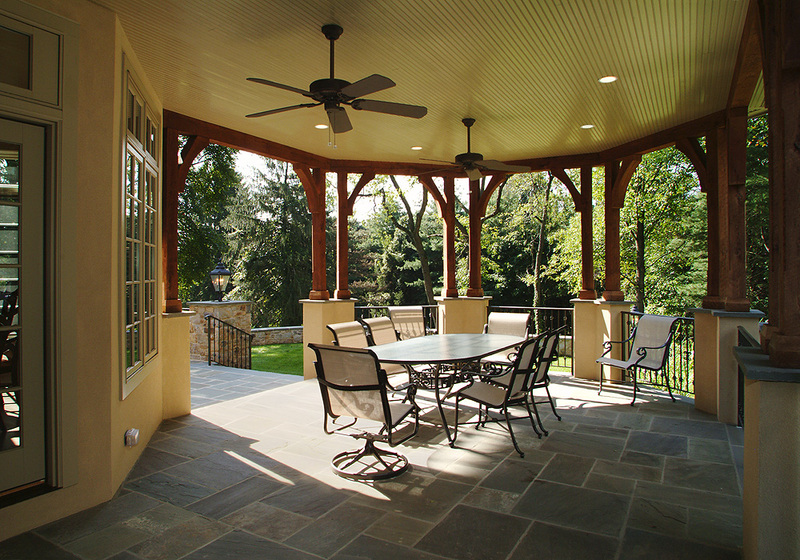 This is what makes J.C. McGinn Construction one of the leading custom home builders in Bucks County and surrounding areas. 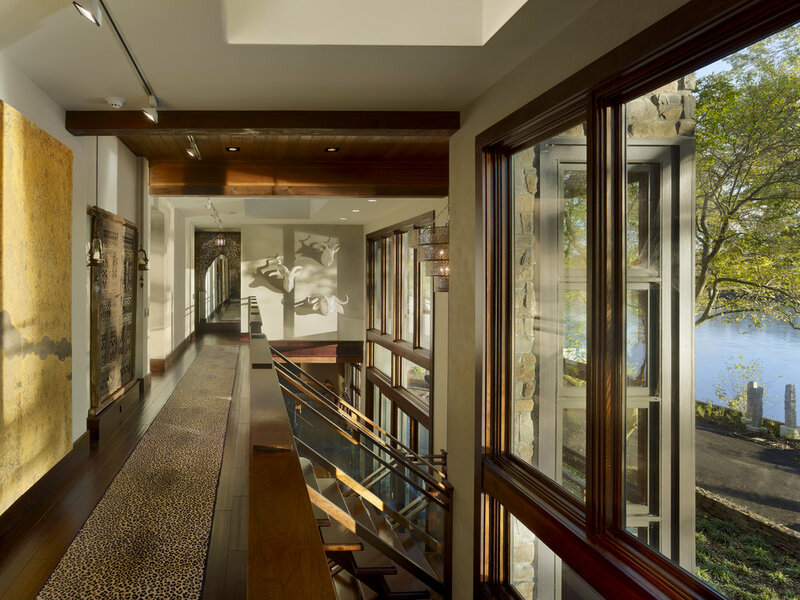 Winner of several Home Builders Association Pinnacle Awards, Chris McGinn is dedicated to providing superior personalized service and workmanship in each and every custom home, renovation and building project. View the Home Builder Digest Article Now! Living & Loving Bucks County... located less than 2 hours from New York City & an hour from Philadelphia, Bucks County county is home to many popular attractions including the shops & studios of New Hope, Peddler's Village, and Washington Crossing Historic Park. 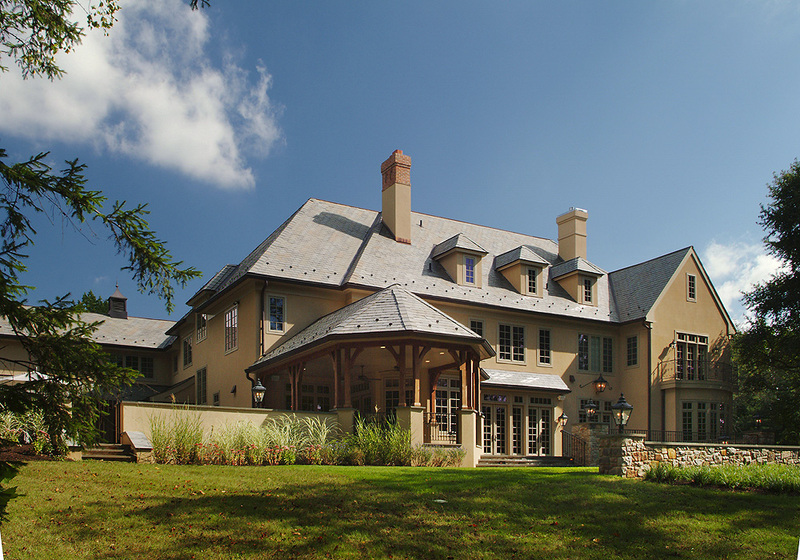 Also home to top-notch schools, award-winning restaurants, wineries, music venues and walking trails, Bucks County is an ideal location to build the home of your dreams.